Short Review: The Titan’s Curse by Rick Riordan | A Book. A Thought. 18 May, 2017 18 May, 2017 / Sofii @ A Book. A Thought. I love it! as always is a beautiful reading with lots of adventure and friendship, I hope Riordan continue to write books because I want to read them all! – It wasn’t a 5 stars, because I would have liked that Annabeth to appear more, ,she’s missing most of the book and to be honest is not the same without her, I missed her. Super excited to continue with the others, although I think I’ll leave it for when I have a lot of free time and I’ll try to read the next in one sitting, I think it will be fun! This is one of those series that I’ve always meant to read but never have. My kids really enjoyed them back when they were younger, and they’ve told me to read them, but I haven’t. Oh I love this series! The Percy Jackson series will always have a special place in my heart because I grew up with these books. 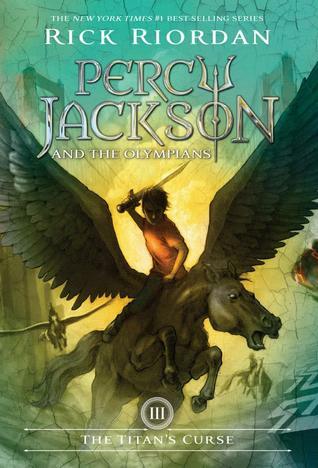 I hope you continue on to the Heroes of Olympus series after you finish this one! 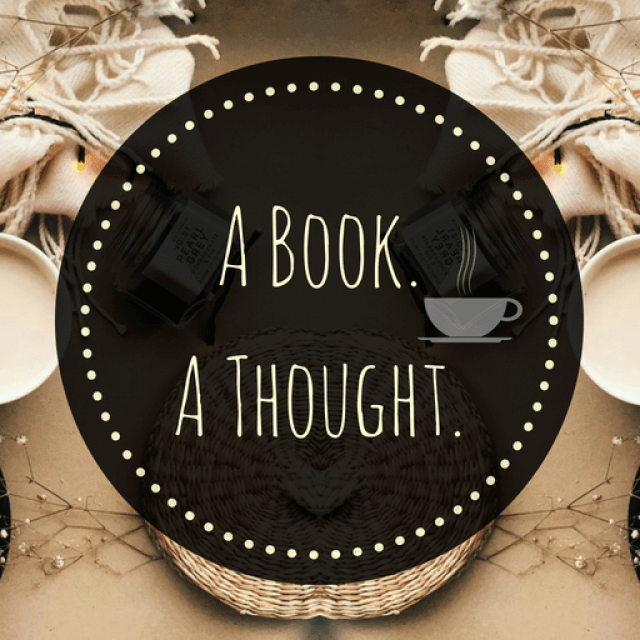 Pingback: May Wrap Up  | A Book. A Thought.